Jessica Beaton is the newest licensed realtor with the Homelife Benchmark team. She is working amongst a group of real estate professionals backed by a proven track record of trusted service, client satisfaction and over thirty years experience in the real estate market. Treating customers like family is both a guiding principle and a way of life for Jessica. She fully recognizes that buying and selling is one of the biggest decisions in a client’s life. Jessica brings with her a diverse range of client service experience as she has worked in the service industry for over 10 years. Her dedication and love of helping others are what motivate her most. Meeting new people and helping clients find the right house to call home is Jessica's passion. She is a committed and caring family woman who lives and understands the on-going daily demands that challenge households today. Jessica has lived in Cloverdale for her entire life and has experienced the young adult challenges of succeeding in such a fast-paced region, first hand. Her ability to assess and meet changing demands will prove as an invaluable asset in the dynamic and fast-paced environment of real estate. Jessica earned her real estate license in 2017. 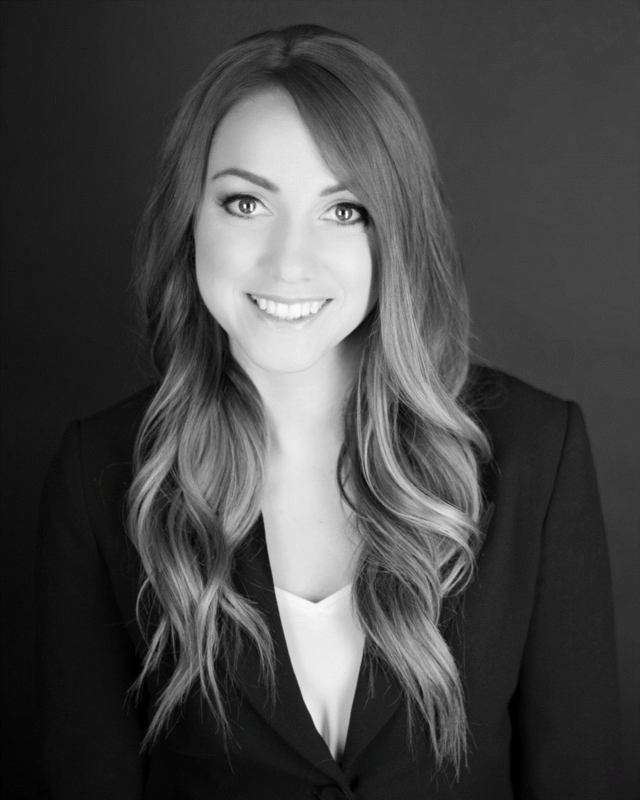 The positive energy and persistence she now brings to the real estate industry in her new career will certainly yield extensive measures of success for her clients; which she is excited to pursue.